Some of my favorite days here at Art Works involve watching collaborative work develop that is more powerful than what any one of us can do alone! Over the past few months, Art Works and (LINK) Eagan Kick-Start Rotary have been working to put together an event. This (LINK) event showcases an exceptional emerging local comedian (LINK) Ali Sultan. The idea came from a Rotarian, and and AWE jumped on board to support the idea with a call for art celebrating artists with a connection to the Muslim community in MN. 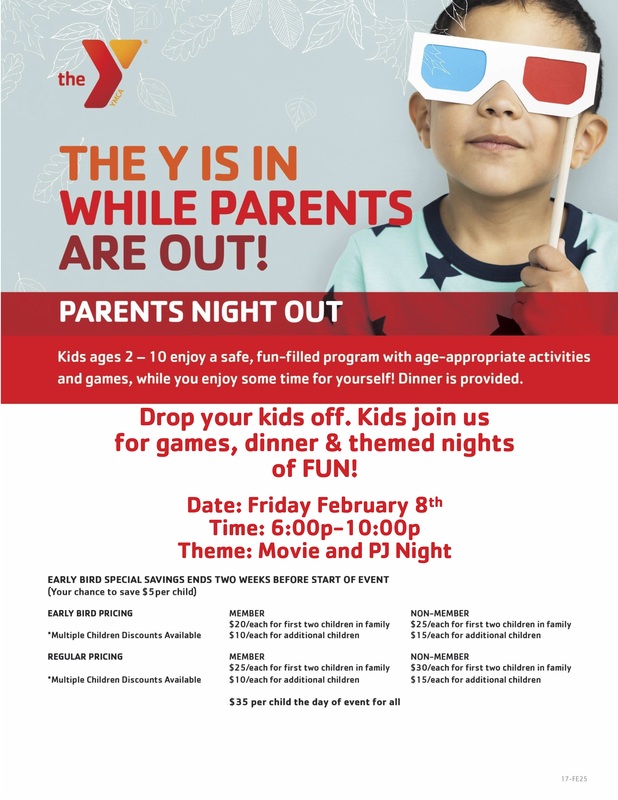 The (LINK) Eagan YMCA jumped on board to organize some fun kid activities the same evening to offer parents a night out. Check out the Parents Night Out Info (LINK) HERE). I am so excited to hang out, have fun, meet new people, see art, attend a performance, laugh out loud, and today, I am grateful for the creative energy in this community. Friday, February 8 at 6:30 p.m. – Come celebrate AWE’s third birthday with FREE cake, cash bar with craft soda and beer, and a preview of the new art exhibit. At 7:30 p.m. – (LINK) Get tickets for the evening performance and laugh with this wonderful community of people. Sunday, February 10, 5:30-7:00 – Attend the FREE art opening event and meet artists. This exhibit is going to be phenomenal. We received over 70 pieces of art submitted from nearly 20 artists. This work is not to be missed, and this evening is a unique opportunity to talk with the creators of this exceptional body of work.